One capsule twice daily or as directed by the physician. purifies the blood & regulates blood sugar levels. Is an Anthelmintics & diuretic. Helps in maintaining good and clear skin. 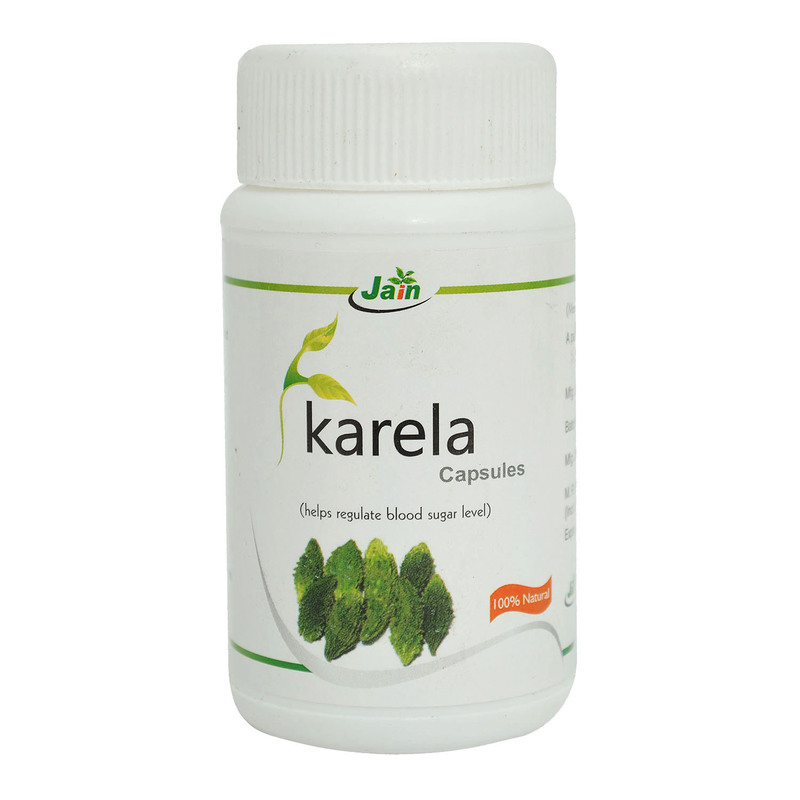 Is extremely beneficial in treating Diabetes mellitus. Is helpful as an emetic, purgative, as an anthelmentic, in piles, and jaundice.